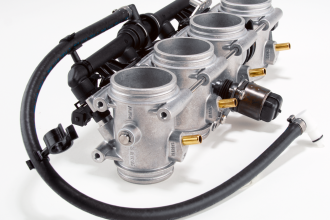 BING Throttle Bodies Today, fuel injection systems are not only the technical standard in automobiles, but also used in motorcycles. 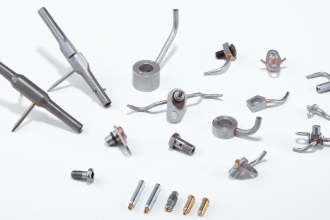 BING produces the BING throttle valve neck for the measured air supply of these systems, e.g. for BMW and Aprilia motorcycles. 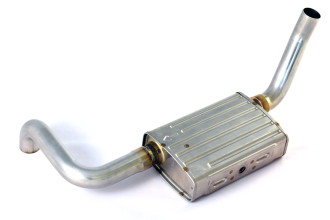 Welcome to BING Power Systems GmbH – Your specialist in engine components. For over 85 years, our products are used around the world, when it comes to the fuel systems for engines. 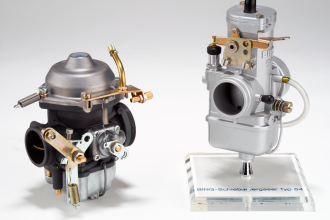 Initially focused on carbs for the bicycle industry and for small engines, our traditional company evolved and has since made ​​a name for itself as an innovative automotive supplier. 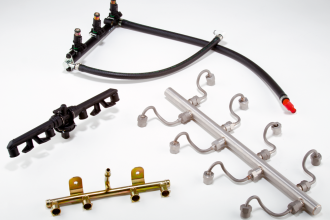 Some well-known carmanufacturers are now among our customers as well as tier 1 suppliers. Get to know us – we’re looking forward to it!